The Reserve Bank of India (RBI) counsel Gopal Jain said at the hearing that banks' non-performing assets (NPAs or bad loans) should reflect in the books of the banks. 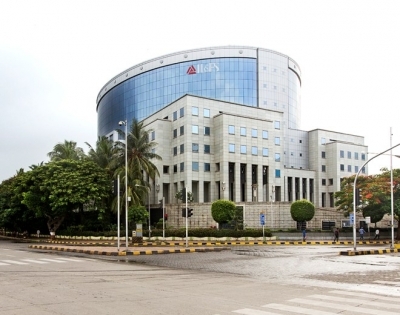 The NCLAT had, in February, ordered that no financial institution would declare any account of the IL&FS group entities as an NPA without the tribunal's prior permission. Last month, the RBI moved the appellate tribunal against its February order.